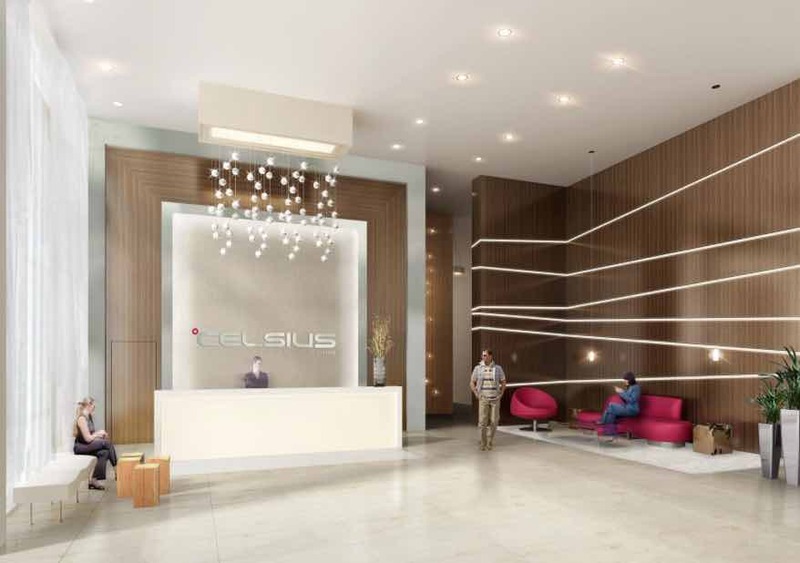 Celsius Condos is a new condo development by Shiu Pong Group of Companies located at Churchill Avenue in Toronto (Yonge/Finch). 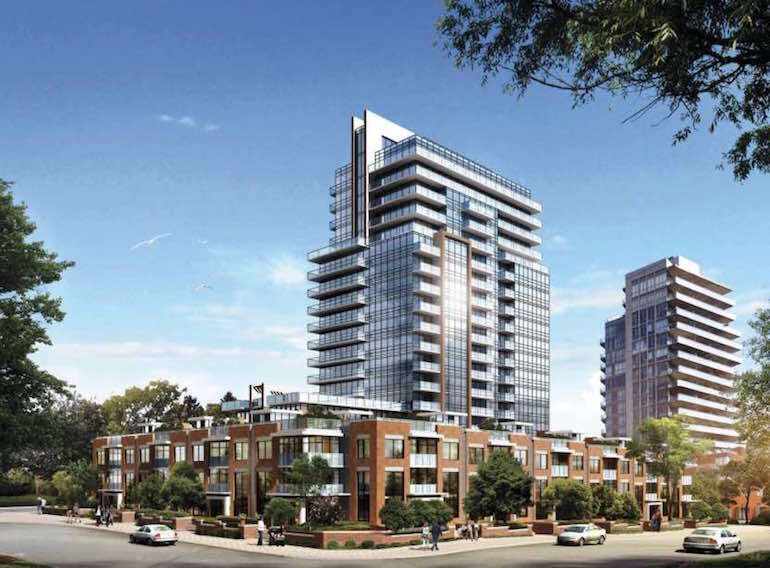 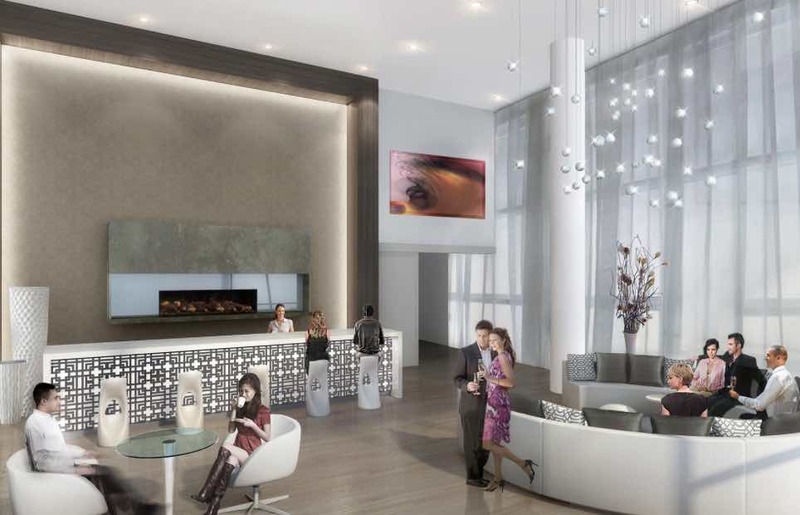 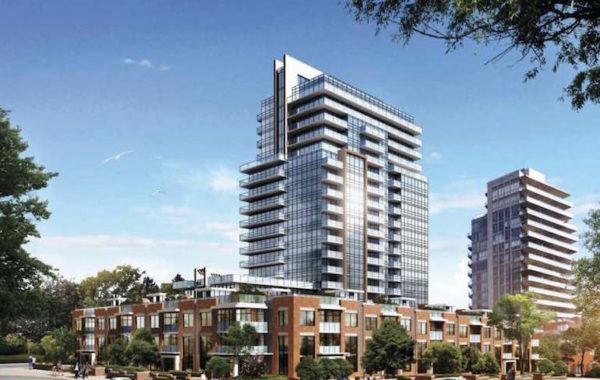 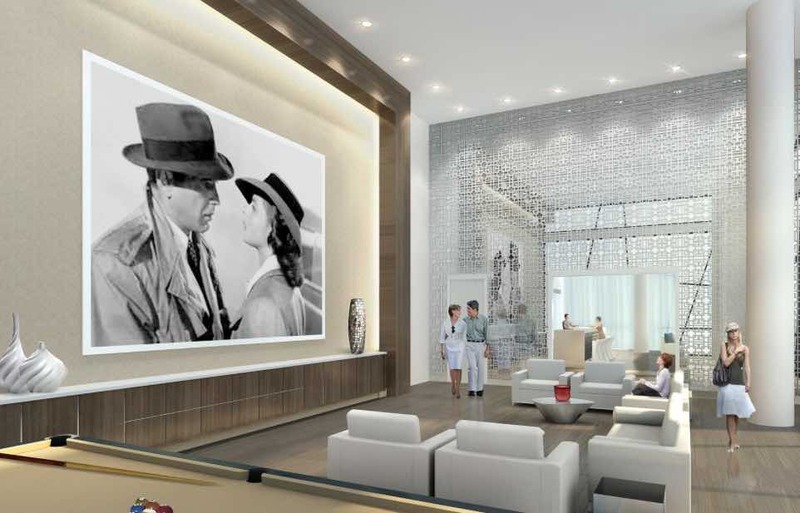 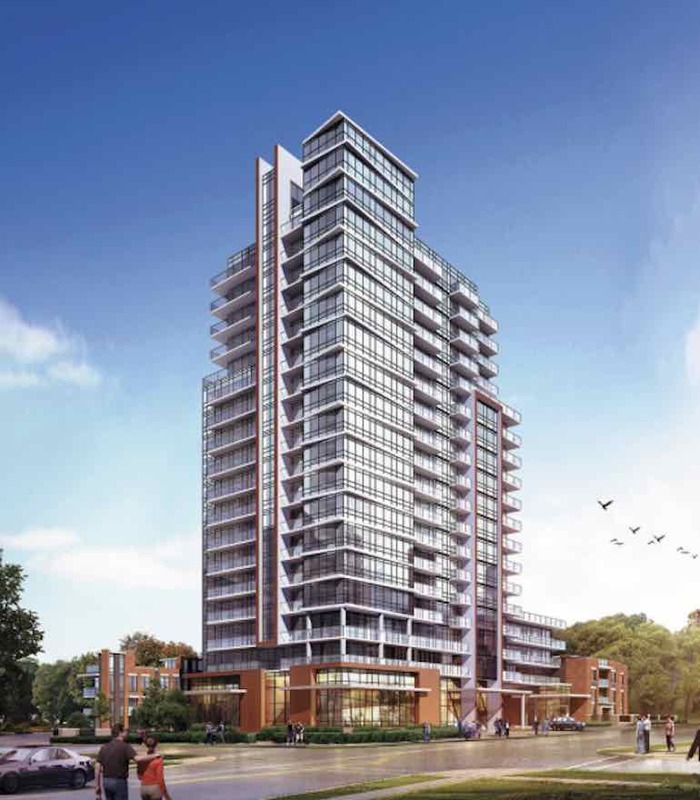 Celsius Condos will be 18 storeys with a total of 230 condo units. 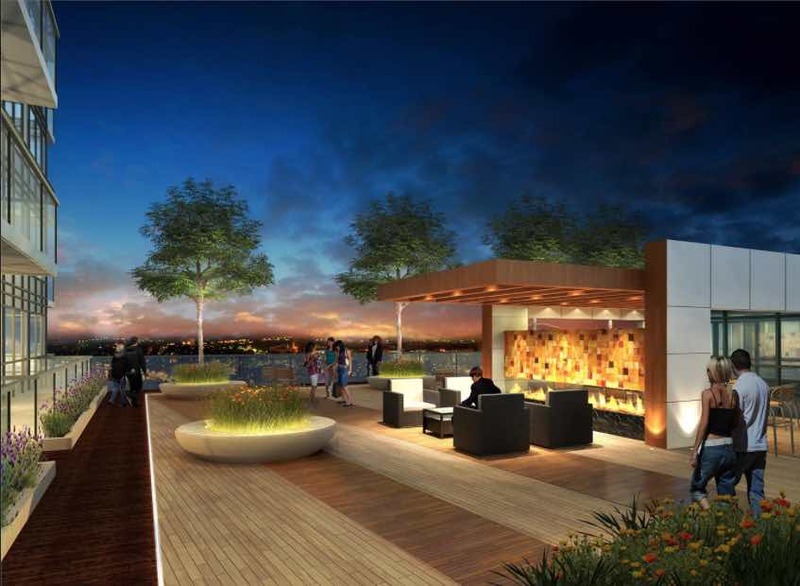 Estimated completion is set for 2014.